During the hot, dry summer in West Texas, many people wonder exactly how they should be taking care of their trees to make sure that they not only survive but thrive in the hottest months of the year. Some of the most common questions we get here at Mankin and Sons have to do with tree watering: What time of day? How often? How much? 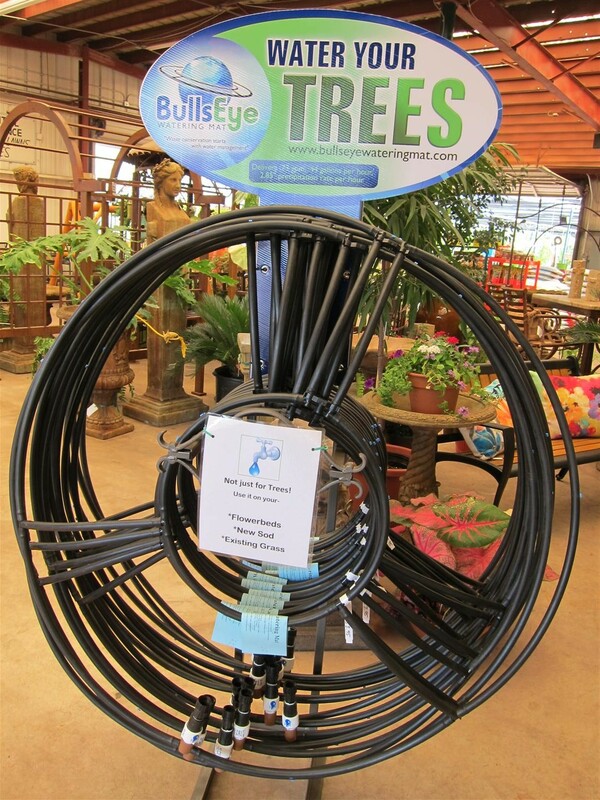 By the way, we do carry soaker hoses, plus a new easy to use drip ring designed to deliver water to your trees in the most efficient way possible!